PLEASE PROVIDE YOUR EMAIL ADDRESS IF YOU WOULD LIKE A REPLY. 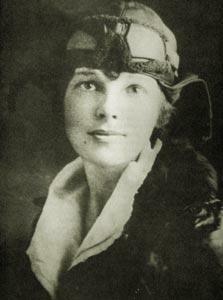 and for the movie, who should play the role of Amelia Earhart? Who do YOU think should play Amelia? And what about Fred Noonan and George Putnam? Post your Earhart info and comments in the form below. If you would like to receive a reply, please provide your email address. We do not share email information with other entities.